Ginny and her husband Peter have been fostering children for the past 14 years. Ginny grew up in a family that fostered and after meeting Peter they both decided that fostering would work well around their full time jobs. 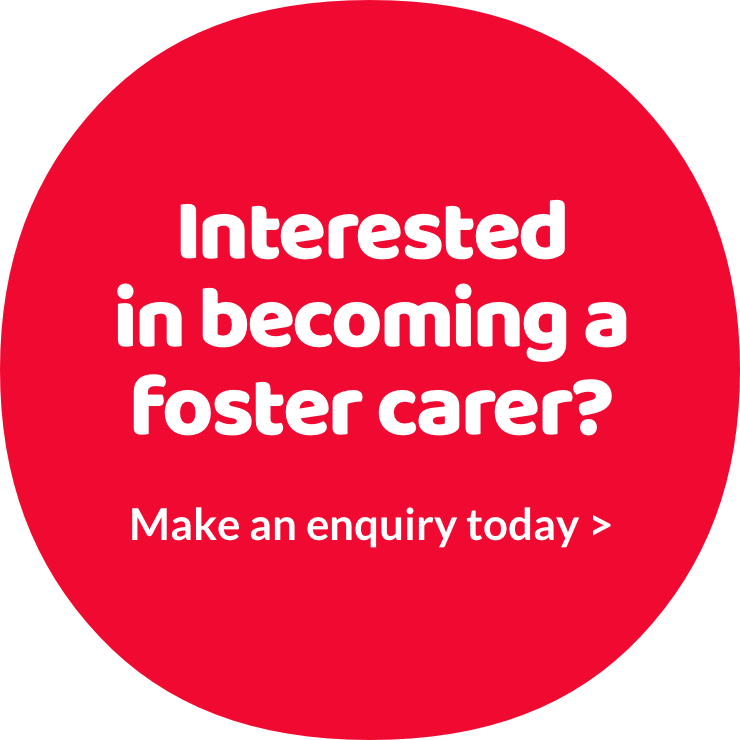 They are currently fostering five children between the ages of 2-16 alongside a child of their own and have had a variety of foster placements over the years, including short and long term and children with special and complex needs. Ginny’s professional background in mental health has really helped her in her role as a foster carer, as has the support from her local authority. ‘We recently moved from an agency to Sefton council and we’re so impressed with how local authorities have evolved their services – they have so much on offer for children,” she says. And what would Ginny say is the best thing about being a foster carer?